Spring is in the air! It’s warming up, the snow is melting and the flowers are starting to bloom! 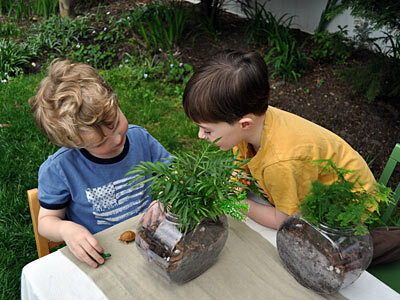 What better time is there then now to host a gardening party for kids? 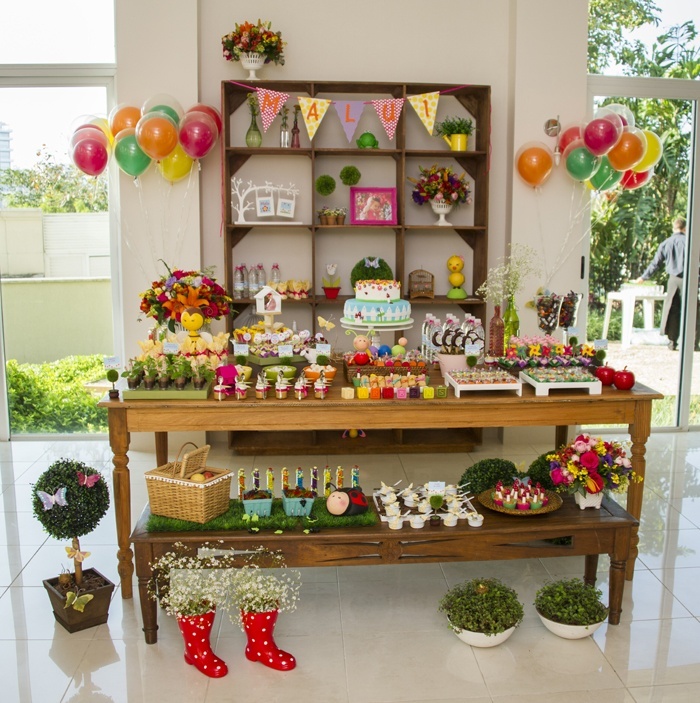 This party is perfect for kids of all ages, girls and boys, and gets everyone outside and off their gadgets (for a bit- till they all want to take pictures of the cuteness!). 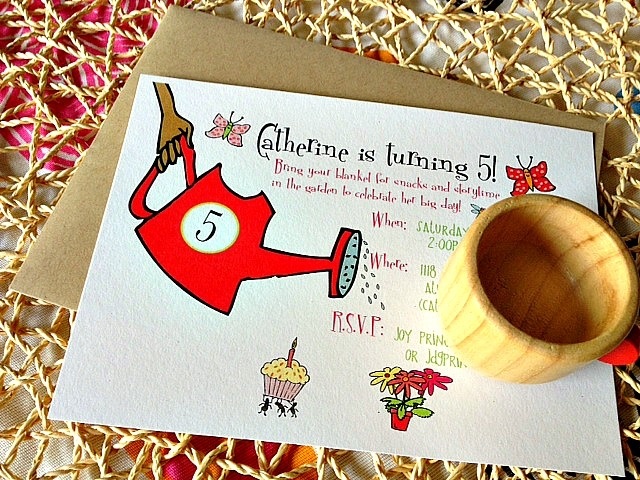 Garden Party Invitation found on Pinterest (not able to be found on site linked). 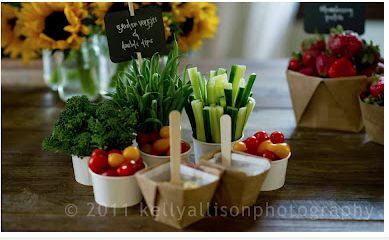 Veggies and Dips shared on Cool Mom Picks. 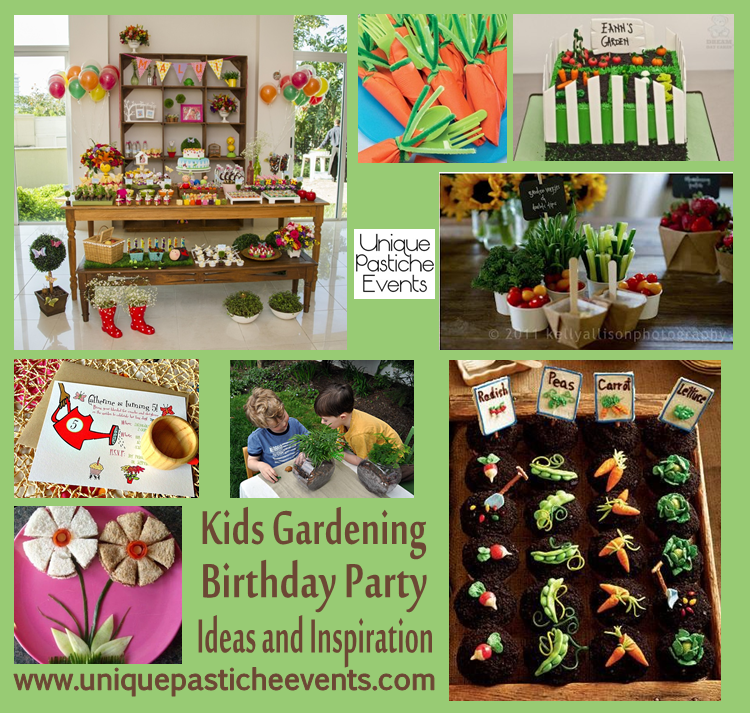 We Know Stuff shared this post about hosting a kids garden party, including activates. 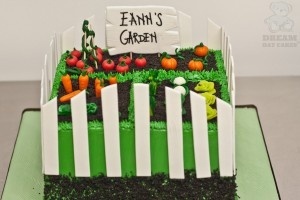 The Garden Cake was spotted on Pinterest. Sweet Designs by Amy Atlas shared this beautiful Garden Party spread on their blog. 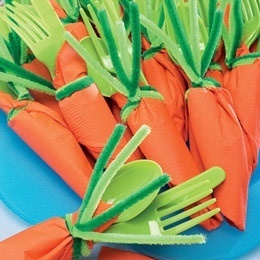 Carrot shaped cutlery sets were spotted on Pinterest . 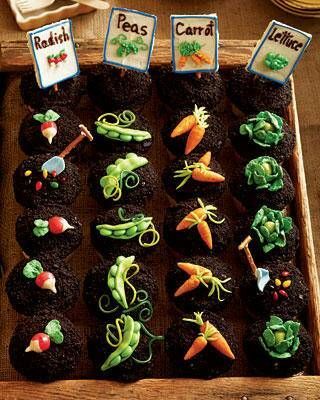 The Stir shared these adorable garden party cupcakes. 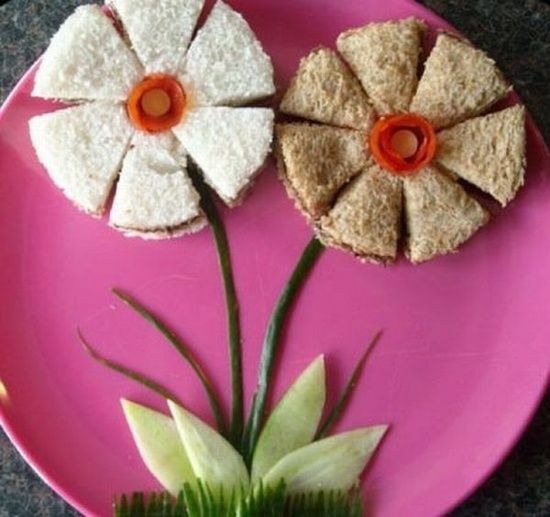 BuzzFeed shared these adorable flower shaped sandwiches. What is your favorite springtime plant?